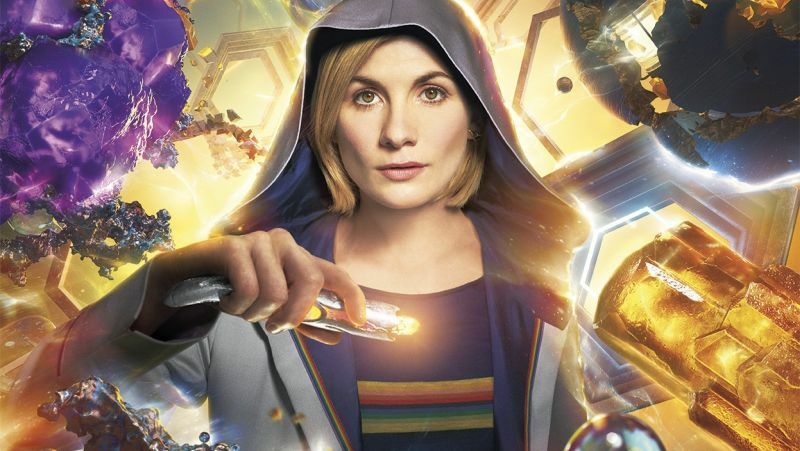 New Doctor Who showrunner Chris Chibnall has revealed the writers and directors behind the upcoming season of the long-running series via the BBC. 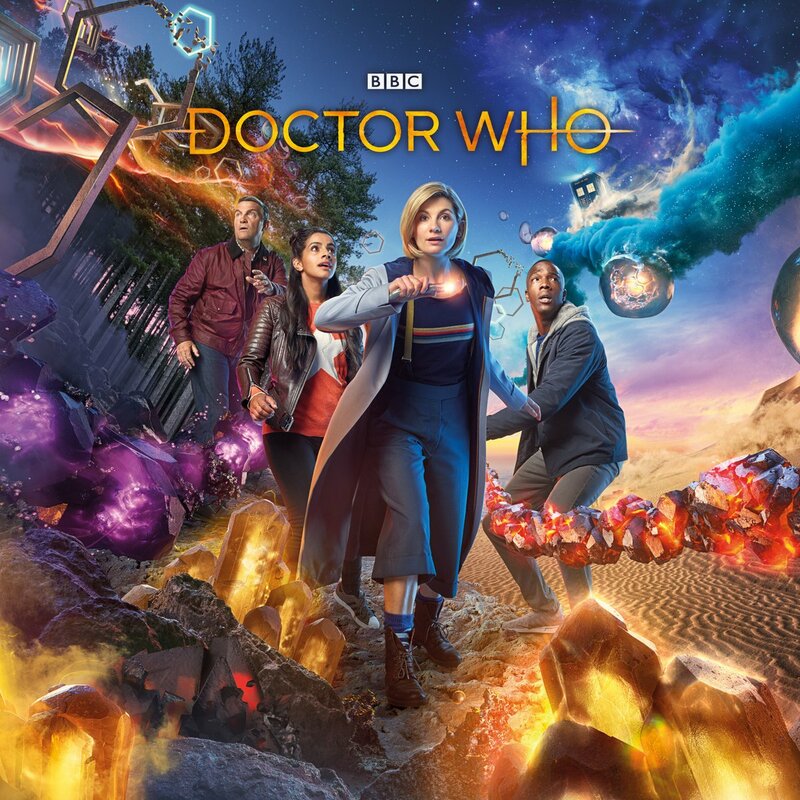 Of the team, Chibnall said, “We have a team of writers who’ve been working quietly and secretly for a long time now, crafting characters, worlds and stories to excite and move you. A set of directors who stood those scripts up on their feet, bringing those ideas, visuals and emotions into existence with bravura and fun. First up were the writers, namely children’s author Malorie Blackman and screenwriters Ed Hime (Skins), Vinay Patel (Murdered By My Father), Pete McTighe (Wentworth) and Joy Wilkinson (The Life and Adventures of Nick Nickleby). The directors list featured an incredible list of talented individuals, including Sallie Aprahamian, who has directed critically-acclaimed shows such as Extremely Dangerous, The Sins, Real Men, The Lakes, Teachers and This Life; Jamie Childs, who directed the Jodie Whittaker’s reveal as the Thirteenth Doctor; Jennifer Perrott, who wrote, directed, produced and executive produced her own award-winning 35mm short film The Ravens; and Mark Tonderai, who directed the full season of The Five, Impulse, Lucifer, Gotham, Black Lightning, George RR Martin’s Nightflyers and the film The House at the End of the Street starring Jennifer Lawrence.